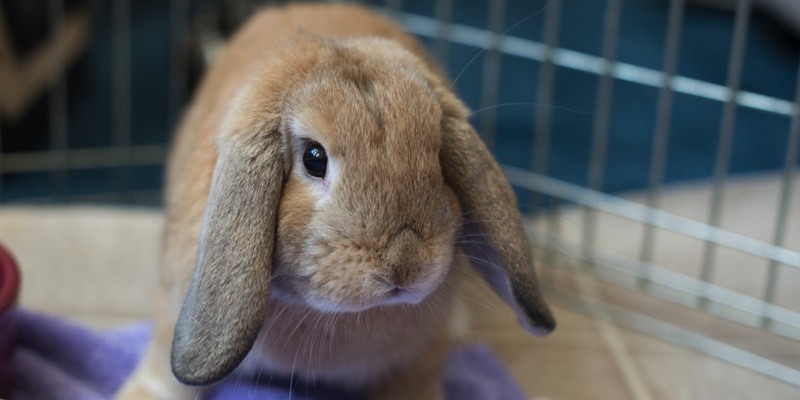 Interested in Adopting a Rabbit? Want to learn more? Visit the House Rabbit Society online. People are often surprised to find out that rabbits can live happily in the house. Rabbits are intelligent and sociable, and having your rabbit indoors allows both of you to enjoy each other's personalities and companionship. Also when your rabbit is indoors with you, you can be aware of any changes in his behavior that may signal a medical concern. Life outdoors can be dangerous and lonely for a rabbit, and we are advocates of indoor homes only.